Bohemia is known as the Pioneer of Punjabi rap and often called the God of Desi Hip Hop. I came across a unique, wicked but at times cheesy track which is an ode to the proprietor of Kali Denali Music. Likhhari who seems to have even picked up his name from one of Bohemia’s quotations does have the skill to rhyme and actually has made a not very bad song. I do not know where Likhhari is from but his demeanor generated a very ‘Delhi’ vibe and so do his lyrics. The track has been released on Artisttaan.com which has been releasing a lot of New Delhi underground music. The catchy new school trap banger is made by Desi Headquarter and has given considerable weight to the track. 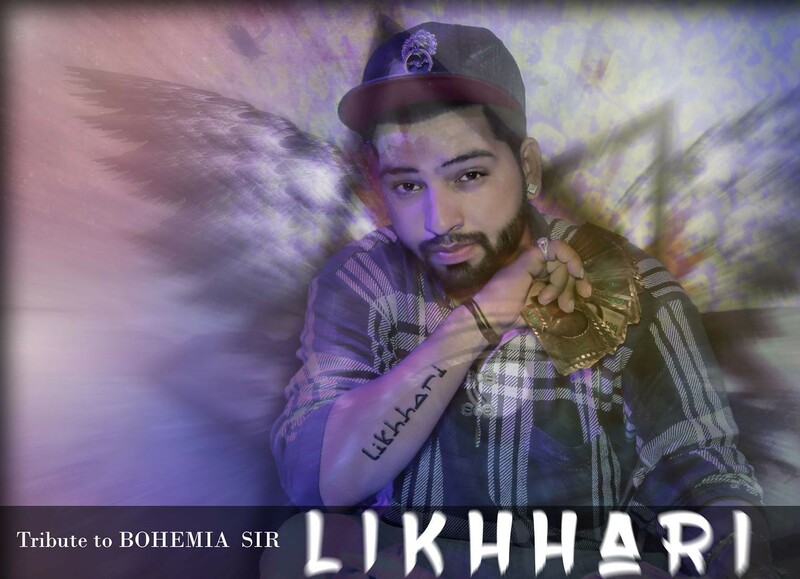 By the end of the track you can listen to one of Bohemia’s famous quotes and see where did Likkhari get his name from. The track is good but I am waiting for him to drop some more and MEANINGFUL music.